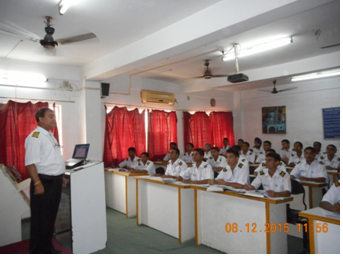 Infrastructure Development for other Dept. The site is connected by a two lane National Highway No. 117. The nearest railway station to Falta IGC is Diamond Harbour Railway Station at about 19 kms from the Growth centre . Kolkata and Haldia are the closest sea port from the Growth center at a distance of about 46 kms and 48 km respectively. Route to Haldia port includes ferry. The nearest airport is the Kolkata Airport, located at a distance of 65 kms from Falta. The Growth Centre is providing lease holding to various industrial units and institutions for setting up their plants with Building Plan approved by the WBIIDC itself. 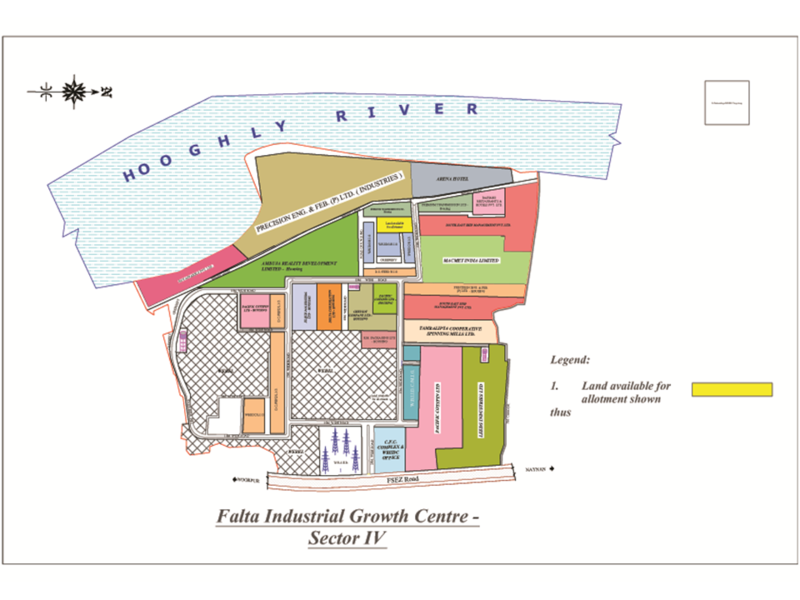 Sector IV of Falta Industrial Growth Centre is also providing facilities for residential accommodation to the working persons in Growth Centre industrial units as well as those within Falta Special Economic Zone. 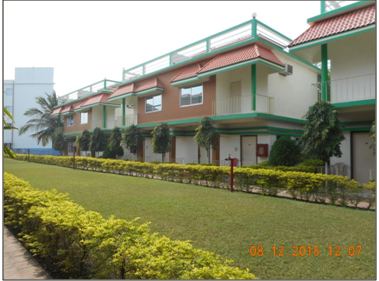 For the purpose 11.74 acres of land is allotted to housing complexes in sector IV. Pump houses - 3 in no. At Common Facilities Centre Building within Sector IV of the Growth Centre. Paved Bituminous internal roads are providing facilities of entry and exit access to all Industrial units within the Growth Centre. West Bengal State Electricity Distribution Company Ltd. (WBSEDCL) is providing stable and quality power supply to the units of Falta Industial Growth Centre. Adequate power is available in the area. 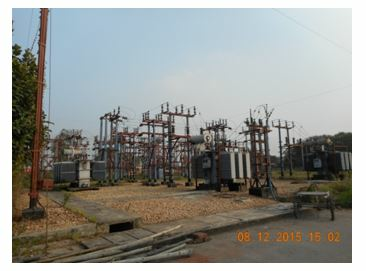 One 33/11 KV Sub Station exists within the Growth Centre specially for providing power to units at the Growth Centre. 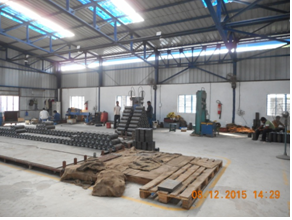 Street light system is in existence at internal roads of the Growth Centre. WBIIDC has also taken initiatives for solar powered LED street light installation towards utilization of renewable energy and reduction of carbon footprint. 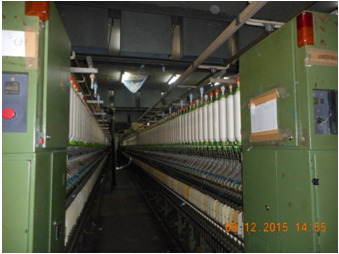 Types of units Engineering, Spinning Mills, Housing, Training institutes etc.